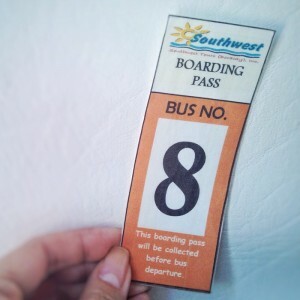 A fun Boracay Tropics escape - All Chucked Up! 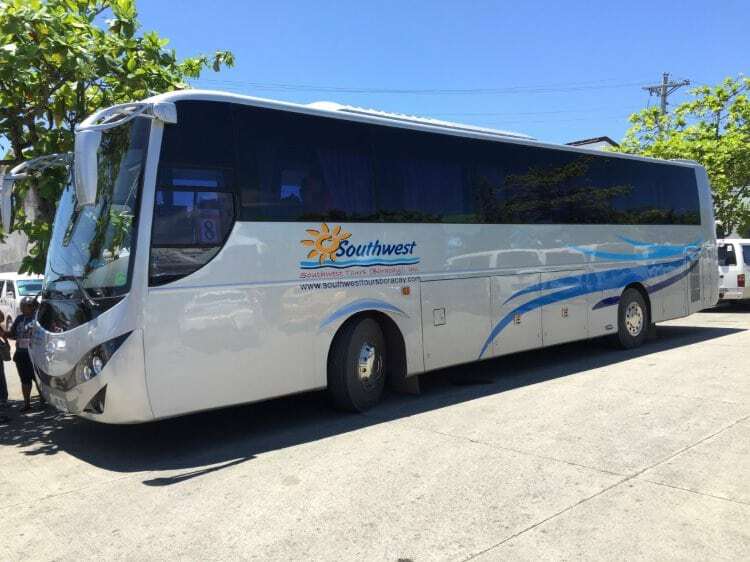 At first, I was worried about the tedious effort that land transfer was going to take, considering that my wife and I were traveling with our kids. 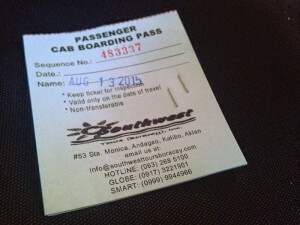 I was absolutely thankful that we had Southwest Tours Boracay, Inc. handle our door-to-door transfer service. 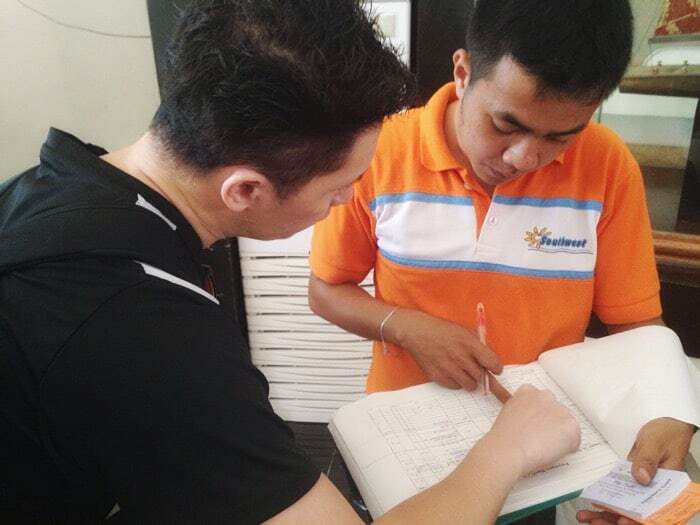 I was in constant communication with their personnel via SMS, informing them of our status. 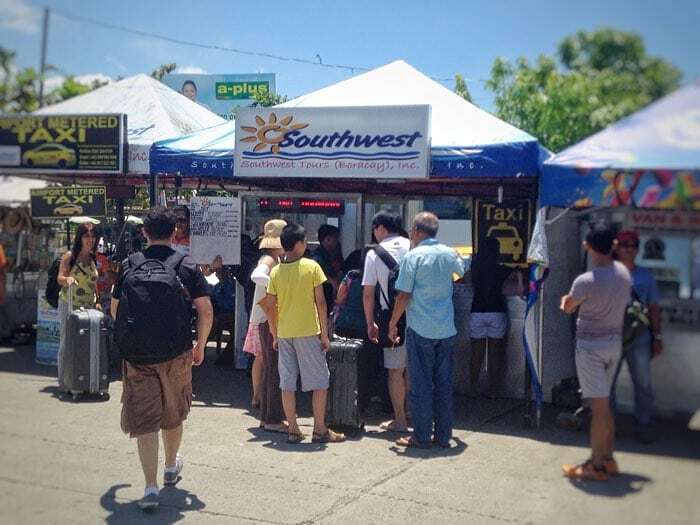 The moment we stepped out of the airport, the attentive people of Southwest Tours were already waiting for us. They promptly whisked our luggage and tossed it into our bus’ compartment area as they facilitated our booking. 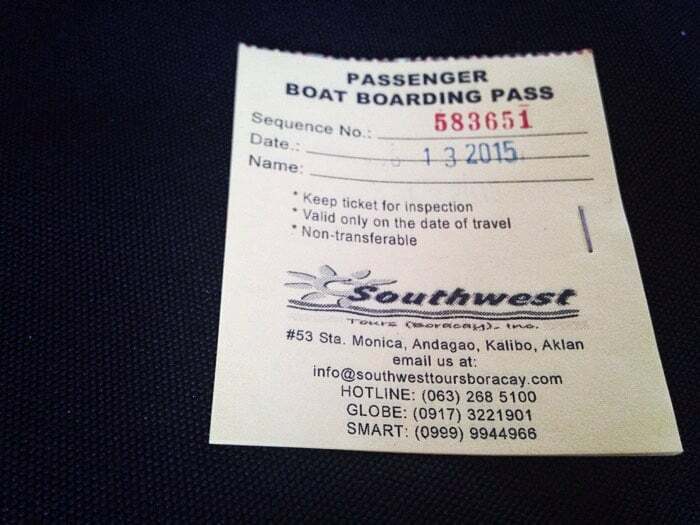 In no time at all, we were comfortably on our way to the Caticlan Jetty Port. The last time I visited Boracay for a Globe event, I landed straight at Caticlan airport so I wasn’t able to try land travel. 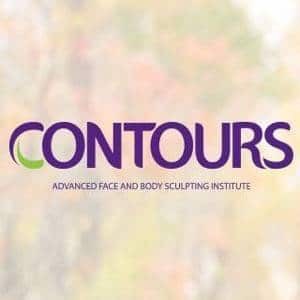 So, this was somewhat of a fresh experience. But because I didn’t want to stay in other Boracay resorts that were located too close to the non-stop party atmosphere, it was an absolute joy to stay at Boracay Tropics, which is conveniently just a 3-minute walk from the beach itself, yet far enough to avoid the constant noise of the island’s non-stop festivities. 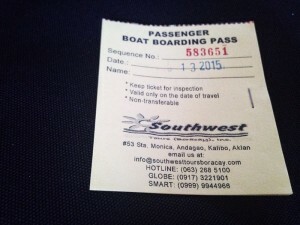 Allow me to tour you around Boracay Tropics and show you why I had a wonderful time here. 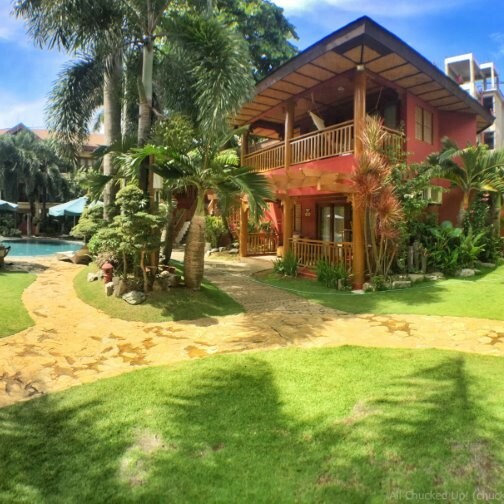 Boracay Tropics, which happens to be a sister establishment of “Hotel Celeste” in Makati, is a resort hotel that is geared towards family and friends who want to have a great time even when you’re away from the beach. 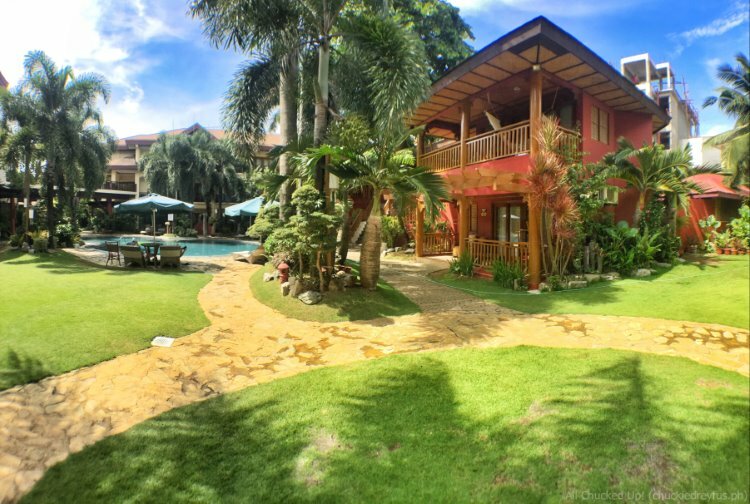 Boracay Tropics has a total of 64 rooms (comprised of Superior, Deluxe, Dorm & Family Rooms, Junior Cabana and Premiere Suite) all offering great accommodation options that will most definitely meet the needs of guests and transients. All rooms have Mediterranean and Asian-inspired architecture surrounded by a pretty garden. 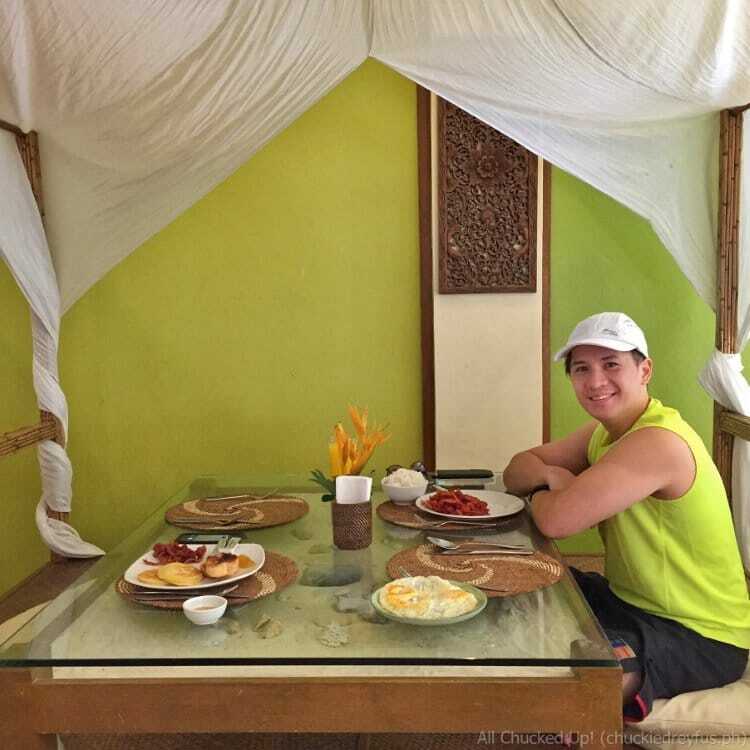 During our stay, my family and I were booked at Boracay Tropics’ beautiful Premiere Suite which actually looks more like a standalone cottage inside the resort. 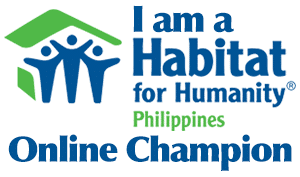 It is perfect for families like us because the suite boasts of features such as living and dining areas, a master bedroom with a private toilet and bath, an extra room, common bathroom, and a comfortable porch. Want more options of relaxation without leaving the resort? Not a problem. 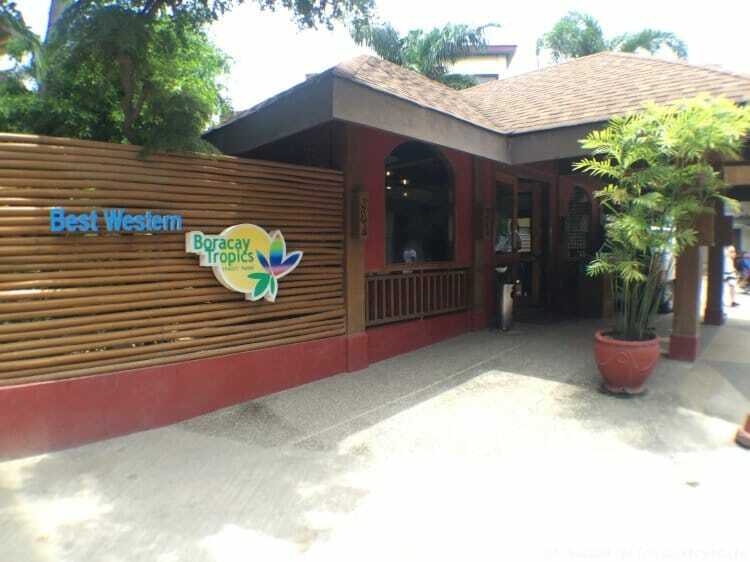 Boracay Tropics boasts of a bean-shaped swimming pool, Oasis Spa and a nail salon. 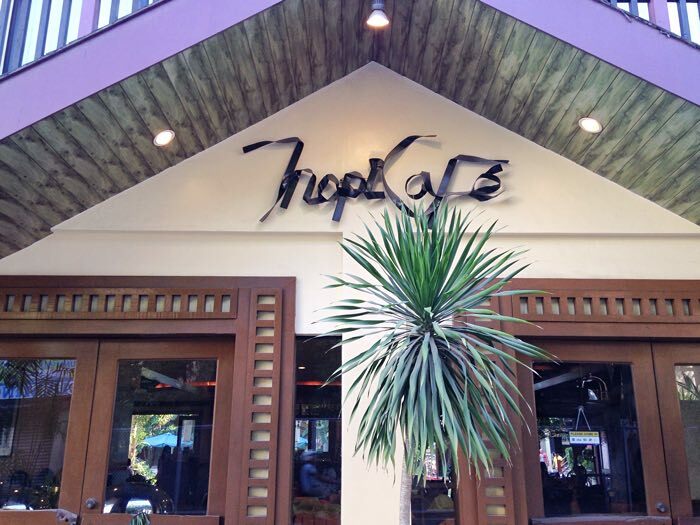 For those whose passion is indulging in great food, Boracay Tropics’ very own TropiCafe Restaurant serves up great dishes and refreshing drinks. It’s the perfect spot for celebrations as well as get-togethers over food, booze and laughter. It also offers a sense of privacy since you don’t get the rowdy beachfront atmosphere. Thinking of dining “al fresco”? 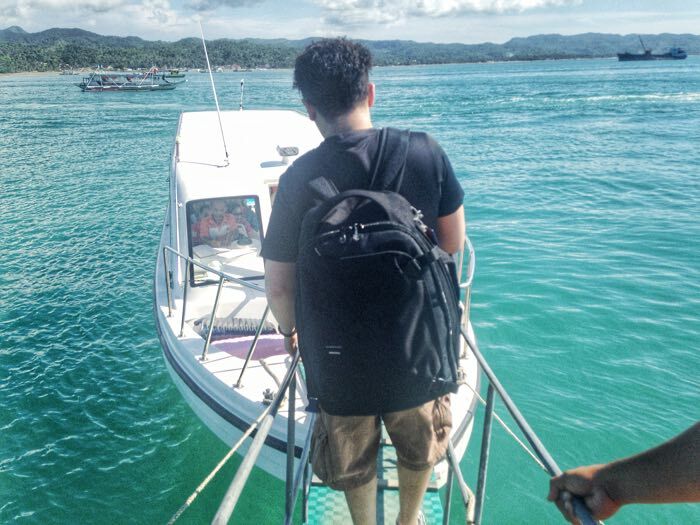 Boracay Tropics can do that for you. 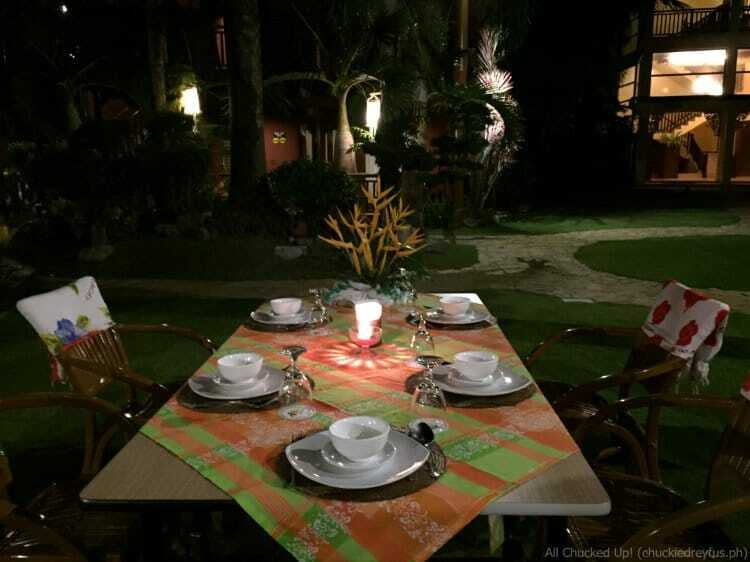 Check out our fun family dinner which was set up in the middle of the resort’s garden. Perfect! 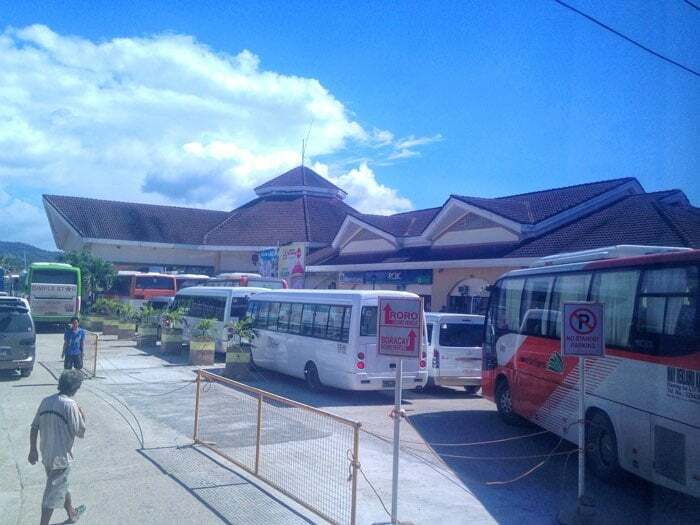 Whether your vacationing with a group or traveling alone, Boracay Tropics is most definitely one resort you should highly consider during next visit. 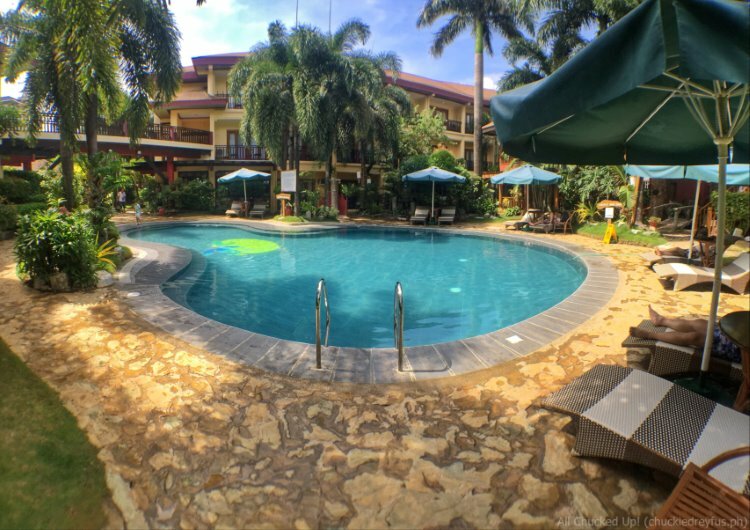 You’d be glad to know that the Boracay Tropics Resort Hotel Rates are absolutely affordable which means you get to save more on your budget and get to spend it on other fun things. Party hard and join the frenzy of the Boracay crowd by the beach, knowing that when you head back to Boracay Tropics, you can have that much needed privacy at the end of the day to relax and recharge. 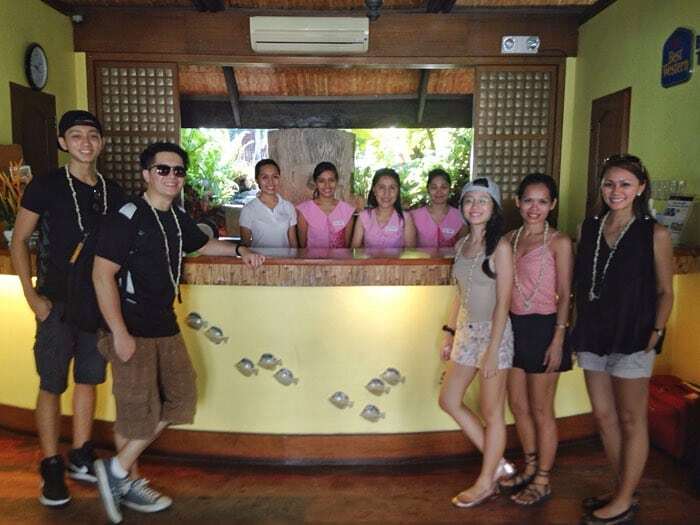 I’d like to thank the wonderful people of Boracay Tropics, most especially Ms. Onelle Pacheco (DOSM) and Cheanne Lopez (Marketing Officer). 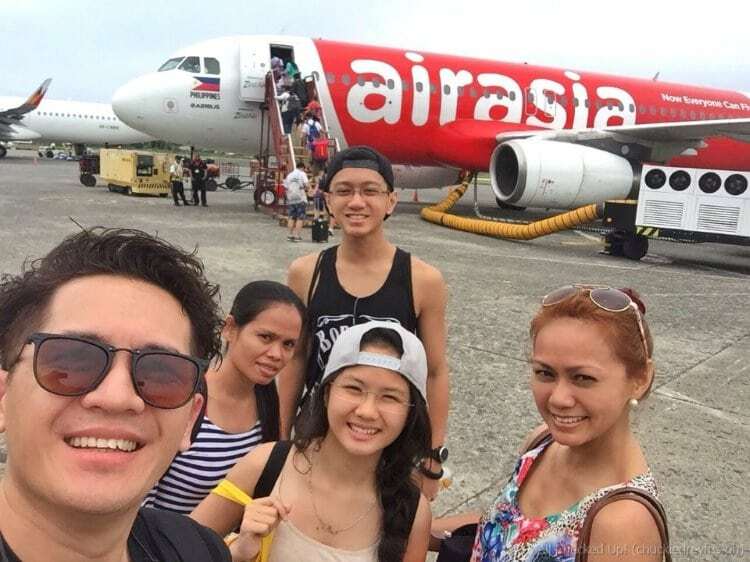 Thank you also to AirAsia Philippines and Southwest Tours Boracay for making our family get-away possible.